The French Open is physically the most demanding of all Grand Slams as it required players to slug it out on a slow clay surface. South American and Spanish players have traditionally done well at the French Open. 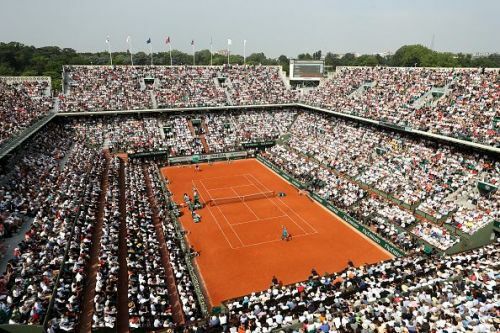 The playing surface with its slow pace and high bounce has been the preferred stomping ground of legends like Rafael Nadal, Chris Evert, Justine Henin and Mats Wilander who all achieved considerable success in the Parisian clay. The surface doesn't make it easy for those who are at ease on grass courts - but players like Bjorn Borg, Novak Djokovic, and Roger Federer are a few well-known exceptions. The French Open was established in the year 1891 and in the early days, only French nationals and foreigners who were registered as members in tennis clubs in France were allowed to compete. Rafael Nadal is the most successful French Open champion with 11 titles and in the women's field, the title belongs to Chris Evert with 7 trophies. In Grand Slam history, it is noteworthy to mention that the French Open was the first Grand Slam to permit professionals to compete alongside amateurs and the third Grand Slam to provide equal prize money across gender. The elder of the Williams sisters - Venus Williams has been the embodiment of grit and never-say-die attitude in the women's game. She continues to defy time and age well into her late 30's. 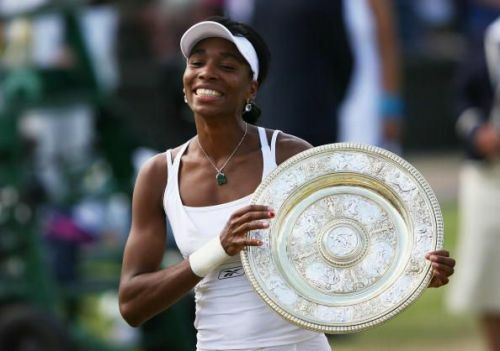 Venus, an inspiration to many tennis athletes is a Sjogren's Syndrome patient but has found a way to overcome its limitations and battle it out at the highest level with the top players. A 5-time Wimbledon and 2-time US Open Champion, Venus is unlucky to have not won a French Open crown yet. Her best result at Roland Garros came in 2002 where she finished runner-up to her younger sister Serena. However, Venus has won the Doubles and Mixed Doubles titles at Roland Garros.